Here are my favorite Pinterest finds this week. Enjoy! 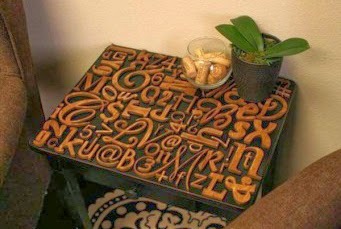 This looks like a fun way to add dimension to a table top. I don't know about you but I love typography (letters & numbers). My only concern would be using the table and I would probably add a piece of glass on top or maybe epoxy. I think this is a great idea for all the participation medals my kids get. I'm definitely adding this to my to do list. This is so sweet and functional. In our house we keep the temperature low and use a lot of lap blankets and quilts when we're watching TV to keep warm. 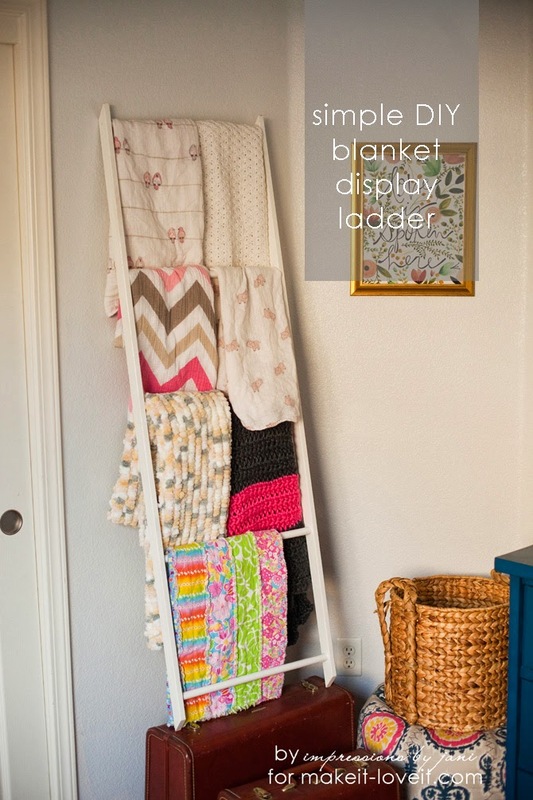 This is a great way to store and display those blankets and quilts. 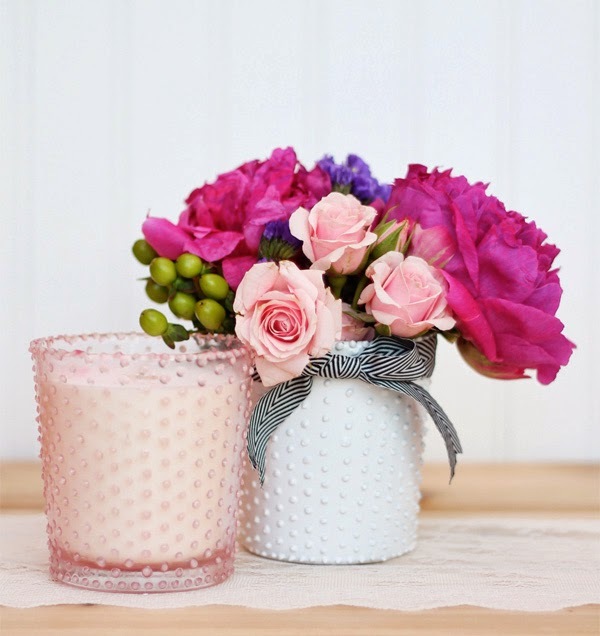 This is the perfect little housewarming or hostess gift. Its something unique that will be sure to be cherished. All the directions are provided on the link. Check it out. I really love that necklace. I love Turquoise. I think I'll work on making a necklace like that. Love Love Love. I had a hard time choosing just 5 today but here are my favorites this week. I love that they added color to their corkboard. 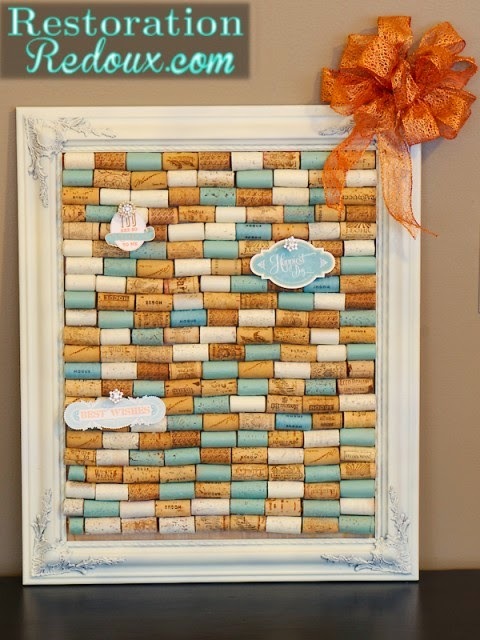 I have been collecting winecorks for a while. I may have to use some for this project. I am so adding this to my to do list. 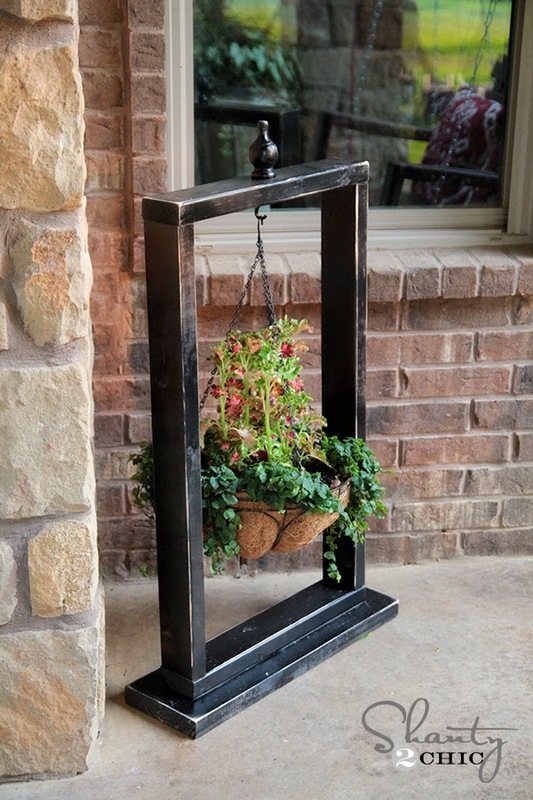 I'm ready for flowers and love that this would let you put those amazing hanging baskets anywhere. Love this! I just love adding that unexpected color. My mom is a quilt artist and always has sewing projects going on. 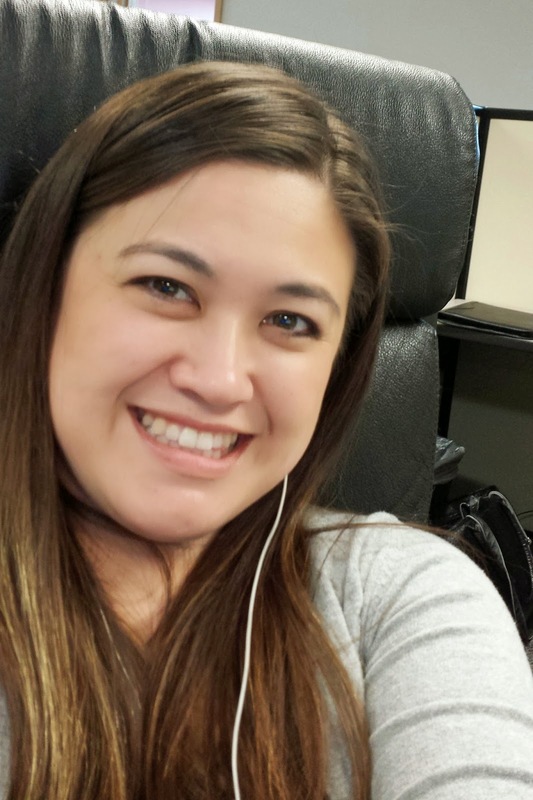 She spends more time in her sewing room than anywhere else. When I saw this pin I immediately thought of her. 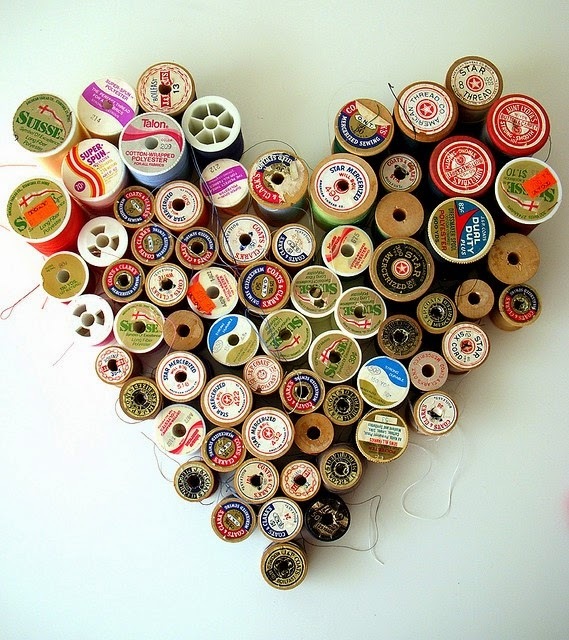 I will be keeping my eyes open for old wood spools so I can make this for her sewing room. I love these flowers. But I really love that they are planted in this amazing dish. What a wonderful idea! Here are my top five pins in my feed this week. It seems this is an old post but it is new to me. And one I was excited to have show up in my pin feed. 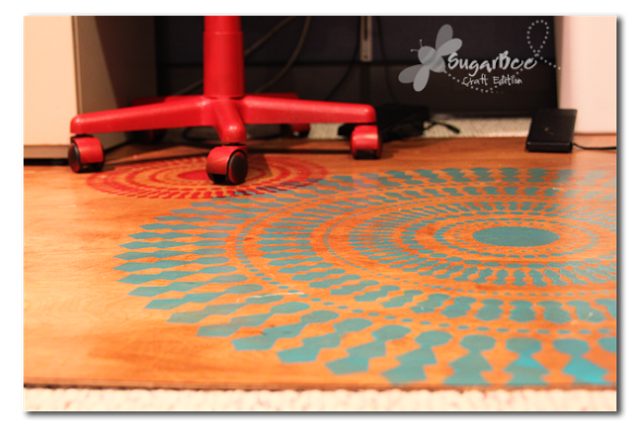 I have a plastic mat in my craft space and it is cracked to the point that my chair does not roll smoothly across it. Actually it justs stuck in the cracks. This is a great alternative. Its cheaper and the update on the link says that its lasted 3 years without any cracks or paint chips. This is being added to my to do list. I love lamp! 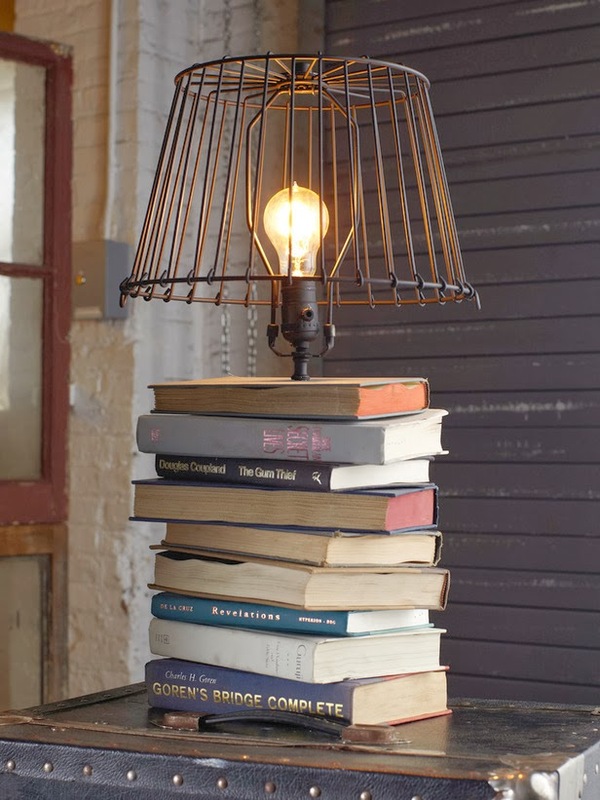 I have yet to make a lamp. I keep reading and seeing how easy it can be but the idea is so intimidating. I love that this link has a full tutorial. So cool! Isn't this so sweet. I love how she combined the ornate pieces with the simple plates. When I was a child my mom gave me my very own demitasse cup, it is one of my favorite things. 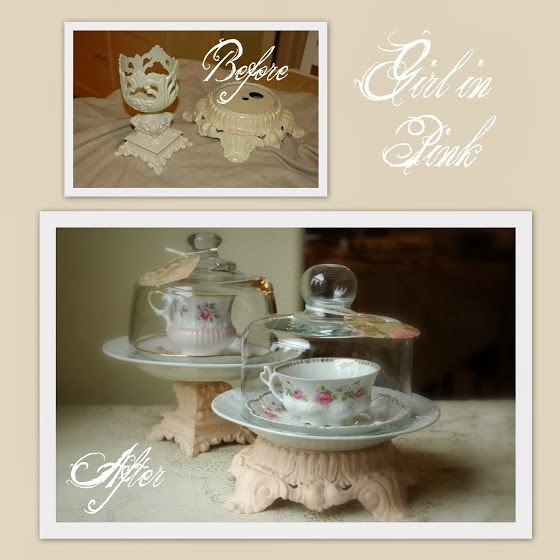 I'm going to have to keep my eyes open for pieces to make my own teacup display. 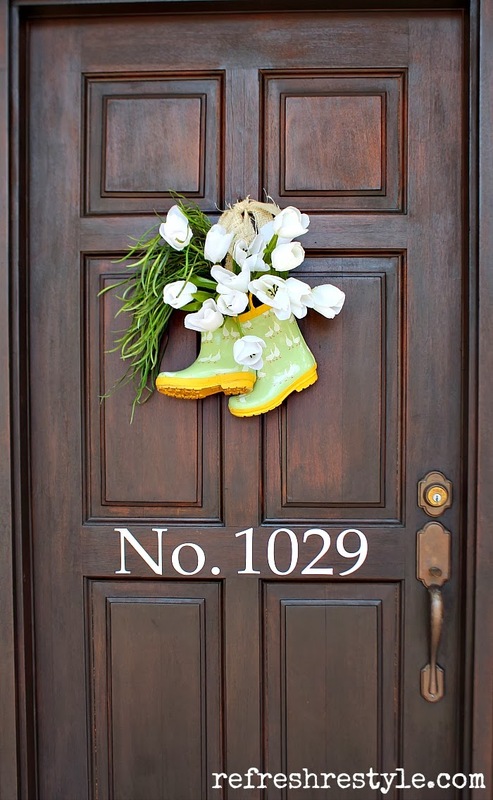 I can't decide what I like more the rain boots wreath decor or the amazing door the boots are hanging on. 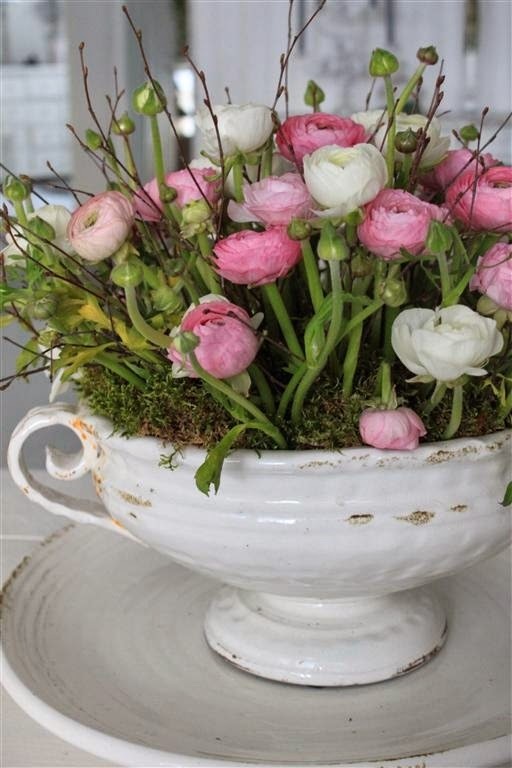 This is a super cute idea for spring. So its not a pretty picture but talk about a cheap way to keep plants warm. Living in the Seattle area we don't get a lot of sun or warmth in the Fall, Winter or Spring... it can be depressing. 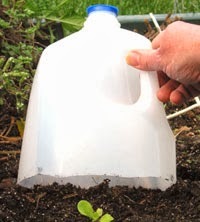 The link has a few ideas for helping your garden. I will definitely be referring to it as I try to work in my yard. Well I hope you enjoyed some of my Pinterest Love! Thanks for stopping by!